Home / Posts taggedtransfer printing"
How to solve the transfer printing problem of natural fibers? 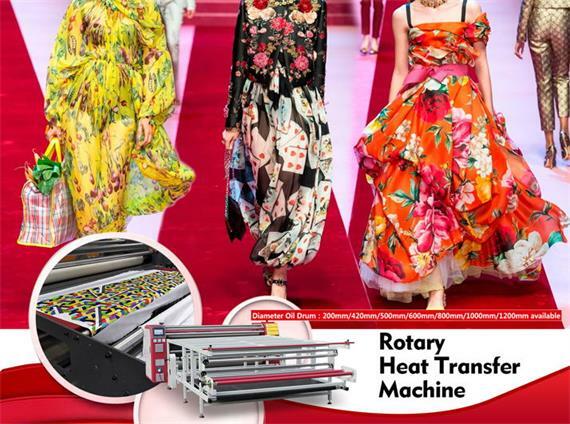 Because transfer printing has many advantages and the products produced are also of great commercial value, it has developed rapidly since it was put into production in the 1960s. However, because it is only suitable for synthetic fibers with clear glass transition temperature, its development is hindered and can not be applied to natural fibers. How to solve the transfer printing problem of natural fibers has become a hot research topic at home and abroad. 1) Grafting denaturation, such as acetylation, benzoylation, etc. This allows the fibers to accept disperse dyes. 2) Surface polymerization. This method is to polymerize macromolecule materials on the surface of fabrics, so as to accept disperse dyes like synthetic fibers, such as polyester method, styrene method and so on. 3) Fiber expansion. Expansion phenomena in amorphous region of heated polyester fibers were simulated and disperse dye gas was admitted. However, the fastness is insufficient due to the lack of fixation with fibers. So this method can only be used in conjunction with other methods of fixing dyes. Polyethylene glycol (200 molecular weight) is generally used for fiber extrusion. It is not only an extruder for cotton fibers, but also a solvent for disperse dyes. The common feature of the above methods is that natural fibre fabrics must be pretreated before transfer printing, which increases the production process and cost. More importantly, in order to clean the remaining non-functional materials on fabrics, it is necessary to wash and dry them. In this way, it is impossible to eliminate wastewater discharge and increase the consumption of heating energy, which makes it difficult to get rid of the heavy burden of traditional printing and dyeing production. This natural fiber transfer printing method does not retain the characteristics of synthetic fiber transfer printing method, and is difficult to be accepted by manufacturers. Some methods still leave harmful substances such as formaldehyde on fabrics, which do not meet the requirements of environmental protection. 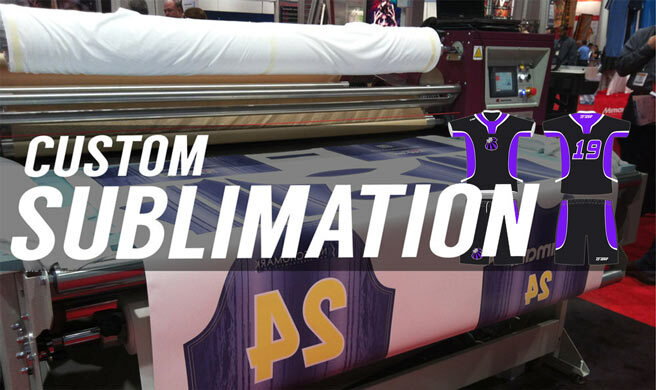 In addition, after printing, many fabrics migrate over time, resulting in blurred patterns. Therefore, although this method has been applied, it is not ideal. Others use spraying pretreatment liquid on the part of natural fiber clothing and printing after drying. 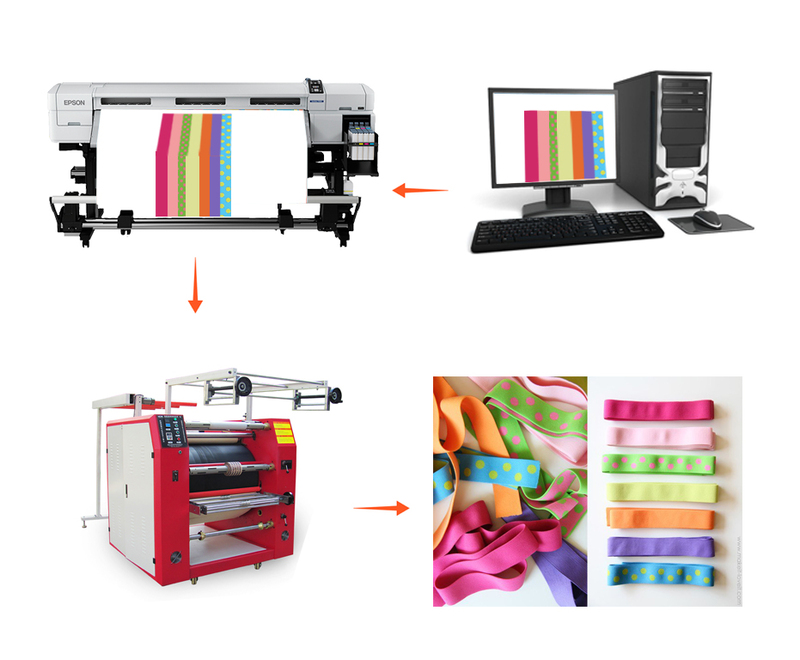 What are the advantages of ribbon printing machine? Ribbon printing machine work process is to take the pattern of transfer paper thermal transfer ribbon, the advantage is stable operation, product effect is clear, no off color, pattern color full registration, the whole volume, multiple printed at the same time, high speed efficiency. Strong performance (security) accurate. Long service life, high accuracy, uniform color transfer printing, mould positioning error is small, can transfer more product at the same time zone. 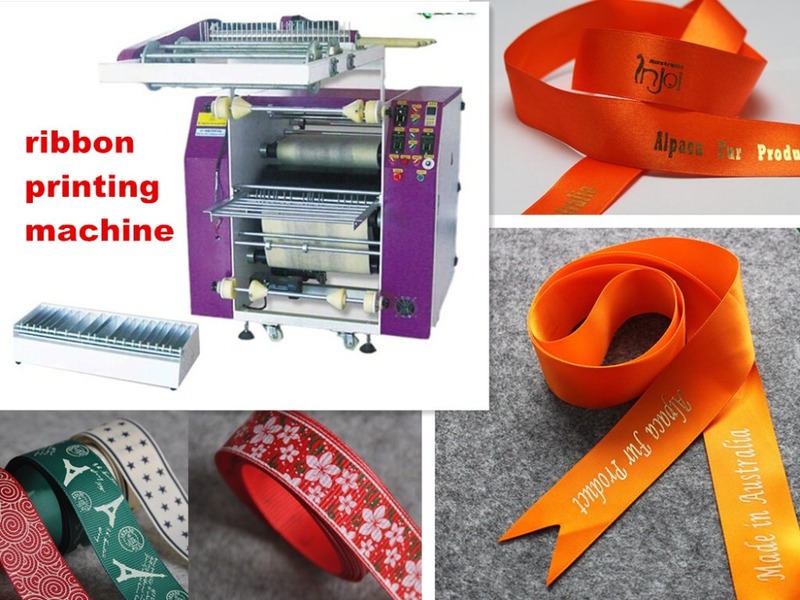 Ribbon printing machine by thermal transfer technology in addition to the traditional printing effect, also can do ordinary printing can achieve special effect. 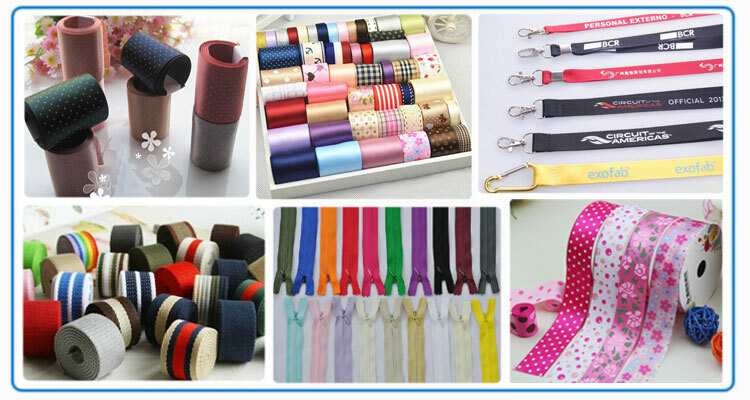 The advantages of ribbon printing machine have? The following to concrete is introduced. A.Thermal transfer printing paper. 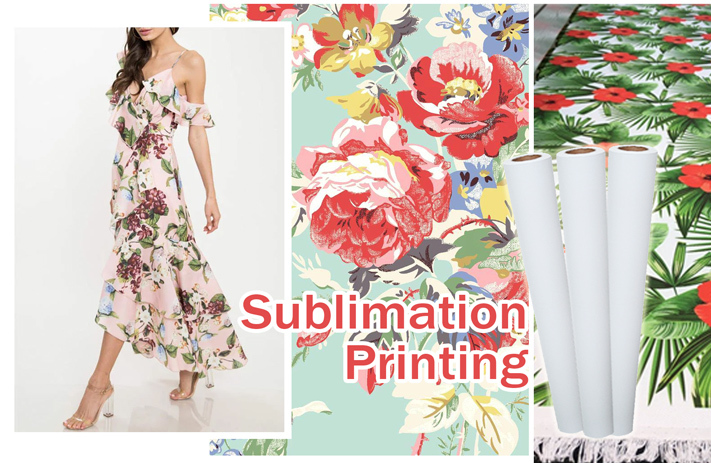 Color paper with inflatable shaft positioning; Inflatable shaft is equipped with a scale can be precise positioning color paper; Paper can be about any adjustments, paper speed can be adjusted according to the rate of heat transfer products. B. Ribbon positioning. Adjusted by activity type mold, rectifying, convenient and can be adjusted freely, positioning can complete set or single regulation in two ways, mould positioning error is small, can transfer more ribbon at the same time. C. Interleaving paper positioning. Automatic correction lining. Won’t shift around. Avoid printing paper with the color of the blanket. 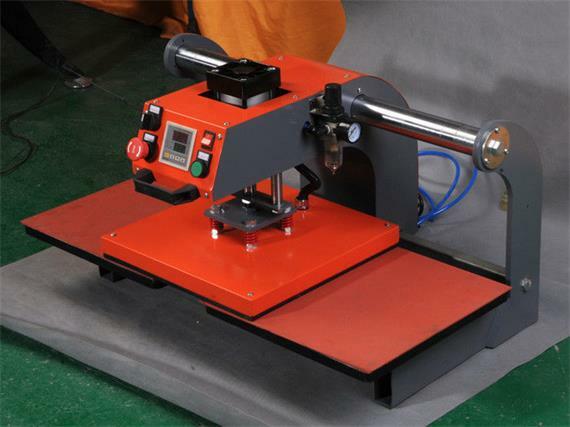 Improve the quality of ribbon printing machine thermal transfer printing. 2. The ribbon printing machine control adopts the most advanced technology, imported components, automatic spacing, accurate, safety, high reliability, long service life. 3. When power failure or shutdown, manual crank make blanket and drum separation, better protection of blankets, prolong its life. 4. The machine adopts two put two functions. Can be customized according to customer requirements. Optional charge/put, gassing axis positioning is better. 5. Ribbon printing machine blanket in U.S. imports “dupont” blankets, thickness of 0.8 mile, transfer printing effect is good, long service life. 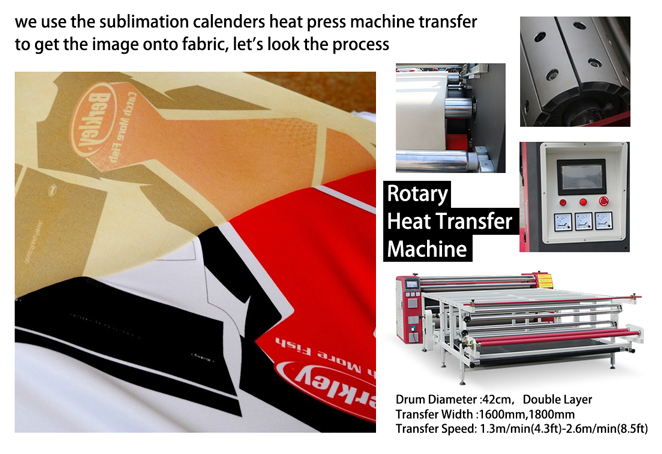 How’s that？ Introduced so much, you learn more about the ribbon sublimation rotary heat press machine? What are the methods to solve the problem of natural fiber transfer printing? Because the transfer printing has many advantages, the production of products is also very have commercial value. So get rapid development since put into production since the 1960 s, but because only applies to the glass transition temperature is clear of synthetic fiber, blocked, so the development cannot be applied to the natural fiber. How to solve the problem of transfer printing of natural fiber, is a research hotspot at home and abroad. 1. The grafted modified, such as acetylation, benzoyl, etc. Such fibers can accept disperse dye. 2. Surface polymerization. This method is in the fabric surface polymerization macromolecule material, which receive disperse dye, like synthetic fiber such as polyester, styrene, etc. 3. The fiber expanded. Simulation of polyester amorphous area expanded heating phenomenon, accept disperse dye into gas. But since there is no fixation and fiber, cause insufficient fastness. So this method can only share other dye fixation. Fiber expanded the use of polyethylene glycol (200), the relative molecular mass general, it is not only the swelling agent of cotton fiber, disperse dye or solvents. Comprehensive the above method, have in common is a natural fiber fabric must be pretreatment before transfer printing, thus increasing the production process and the cost of production. More important is to clean the fabric on the remaining must not material washing and drying, which makes it impossible to put an end to waste water emissions and increase the consumption of thermal energy, it will be difficult to get rid of the traditional printing and dyeing production burden.